‘There is currently a lot of excitement about passivating contacts among the solar cell community,’ said Dr Byungsul Min at the Institute for Solar Energy Research in Hamelin (ISFH), Germany. This year, the technology allowed his laboratory to set a new record efficiency of 26.1% for the kind of solar cells the kind that dominates the photovoltaics market. Commercial solar panels currently operate with an efficiency of around 20%. The design was developed in 2013 by ISFH and the Fraunhofer Institute for Solar Energy Systems ISE in Freiburg, Germany. 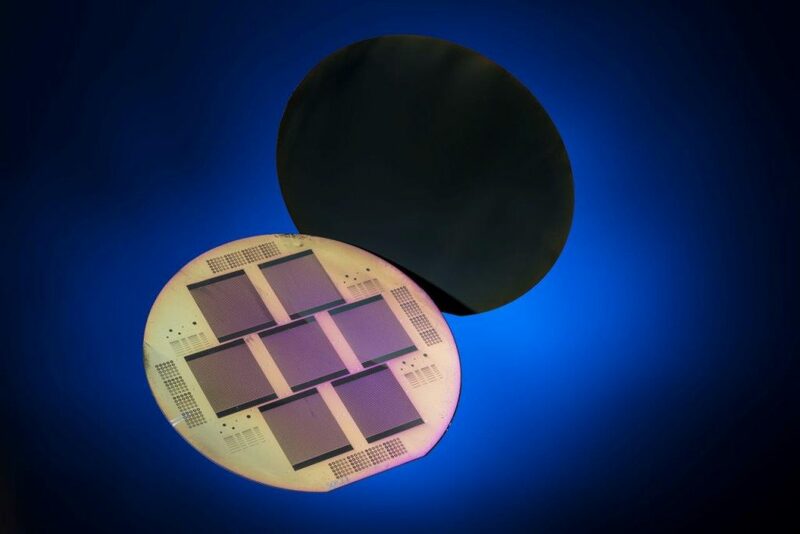 In recent years, it has driven the energy conversion efficiency of silicon photovoltaics above 25% – a ceiling that had limited the efficiency that researchers could achieve in the lab for over a decade. Technology developed by two German institutes set a new record efficiency for solar cells of 26.1%. 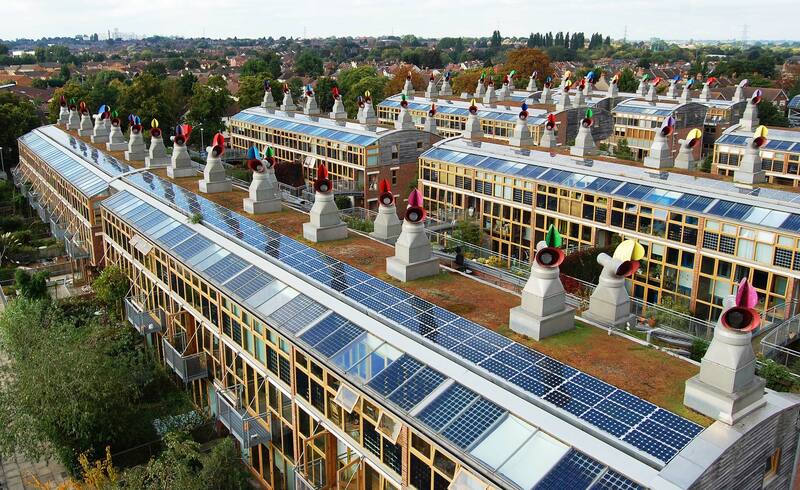 Image credit: Institute for Solar Energy Research in Hamelin.